No fuss, just vinyl spinning and cocktail sipping. Join us Thursday evenings from 7pm-9pm in the tasting room. 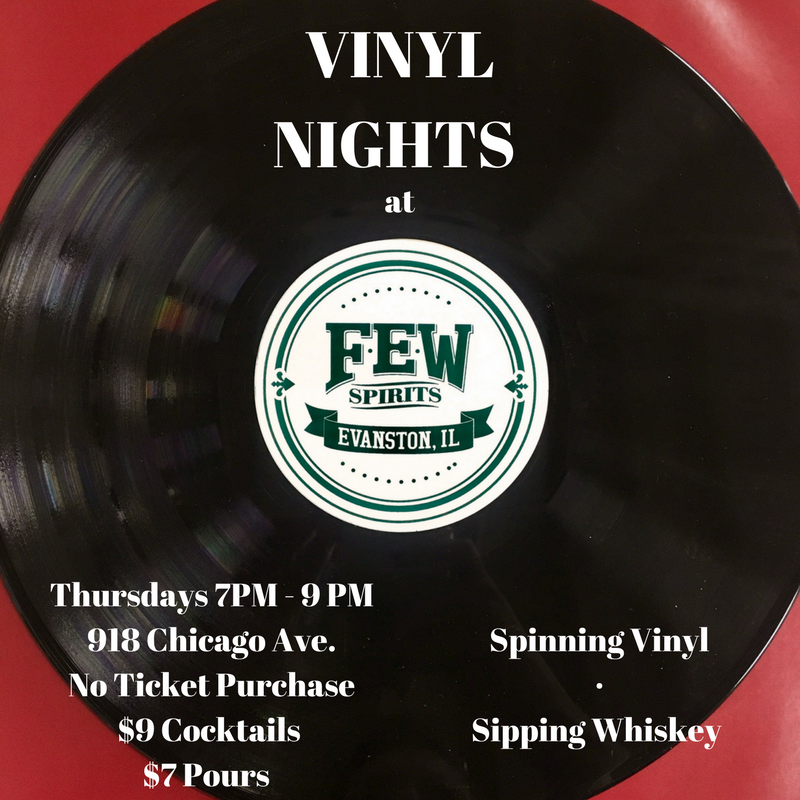 Partnering with local DJs, Squeezebox Evanston and Vinyl Me Please to bring you a tune worth sipping to. 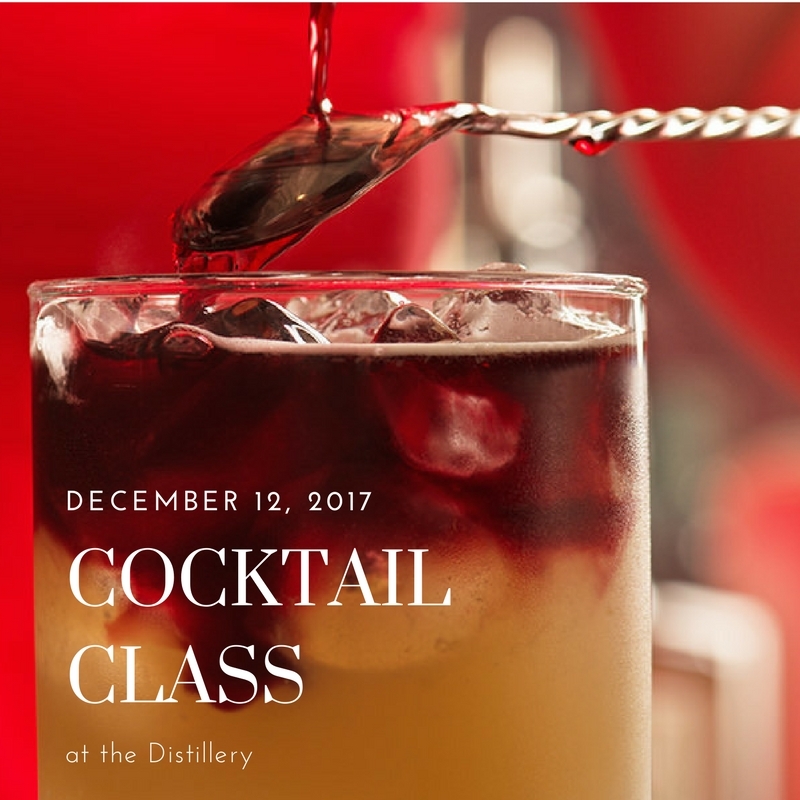 Held in our tasting room, come hang out drink, listen to vinyl and the sounds of whiskey making. No cost to sit and listen, cocktails for purchase. 21+ to imbibe, all ages welcome to listen. We host this right after our Thursday night tours, book tickets for the walk through before hand!